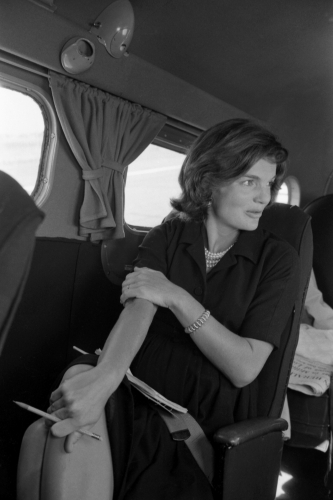 Jacqueline Kennedy Onassis; style icon, arts patron, intellectual and one of the most beloved first ladies in American history. 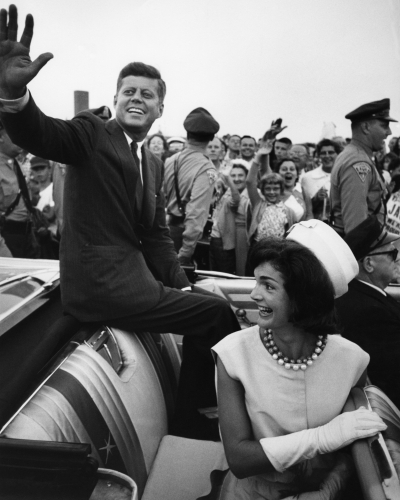 Jackie did incredible things in her 64 years, despite the many tragedies that dogged her life. 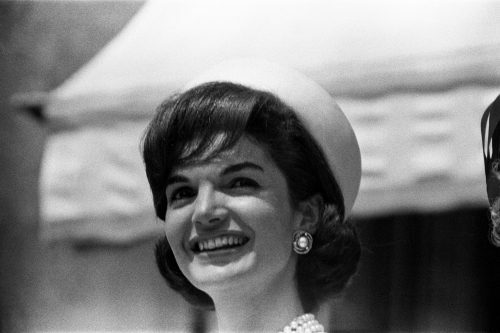 Born into a privileged family in 1929, Southampton, New York, Jackie excelled as a student. She won a horsemanship competition at the age of 11 and later was recognised as the school’s top literature student. A woman of many talents, she chose later journalism as her vocation, landing her first job at the Washington Times Herald as a reporter, going on to edit at Viking Press and Doubleday in later life. 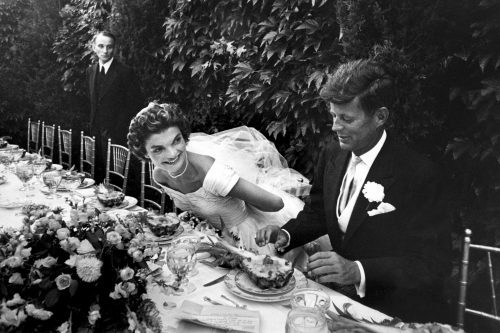 Jackie met the man who was later to go on to be President at a party in 1952, at the age of 23. 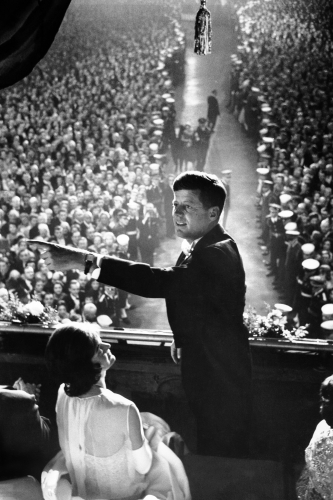 Accepting JFK’s invitation to a date, she thought him a little ‘quixotic’ when he told her of his grand plans. 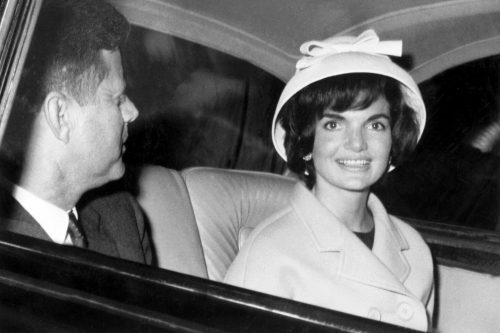 Jackie will likely remembered most for the events of November 22nd, 1963 – her pink suit stained in the lifeblood of the man she loved. 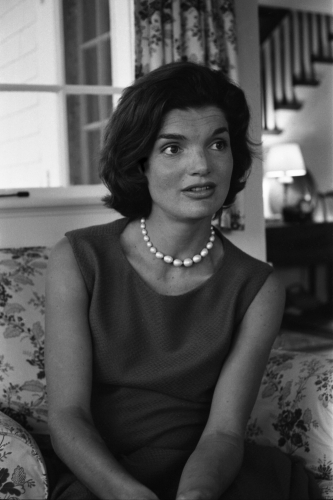 Amidst a national meltdown and people weeping on the street, Jackie’s magnificent, heartbroken composure gave the nation hope and direction in such turbulent times. This resolve and poise was, perhaps, a microcosm of her life.